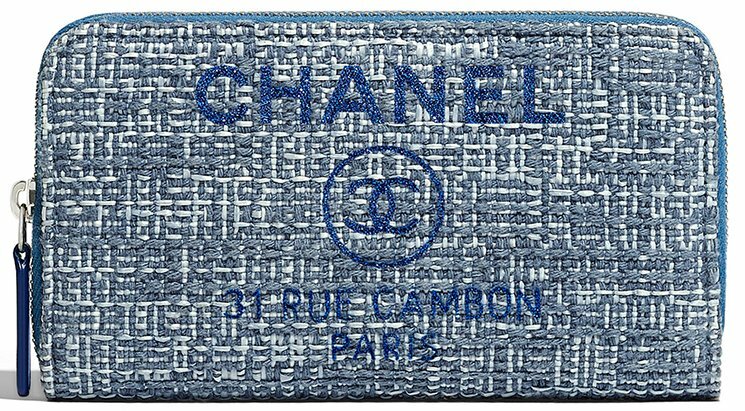 If you can remember, we talked about the Deauville Clutch With Chain extensively. 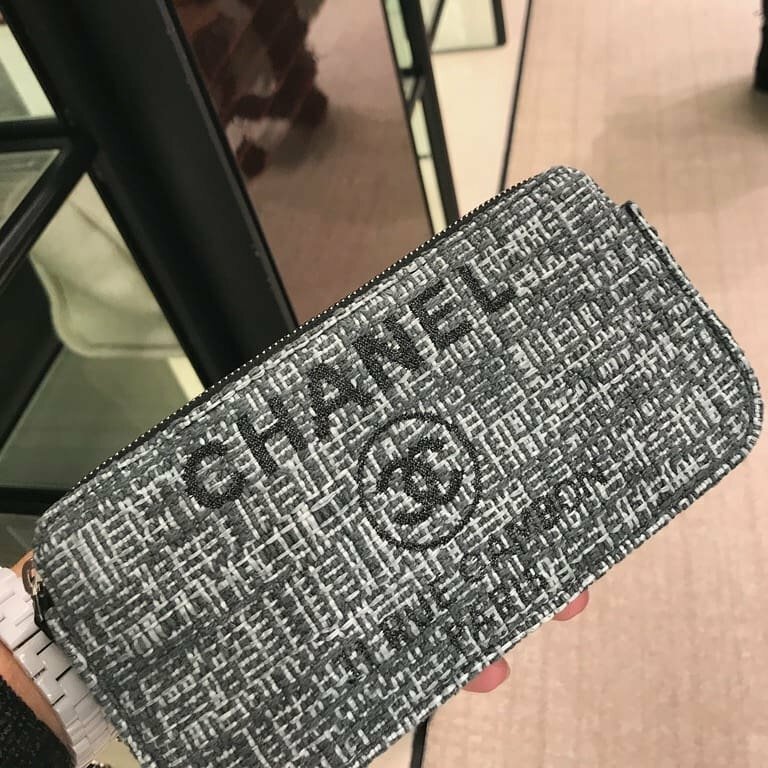 We have also told you that the Deauville Line consisted only of a few tote bags, but now it has been expanded with these brand-new Chanel Deauville Wallets. Now caution, because these are not regular wallets, but they’re classic wallets coated with Canvas and the design of Deauville. Now let’s talk more about that, shall we? A Deauville Wallet is always crafted from Canvas and it’s embellished with the house’s logo on the front in large size. 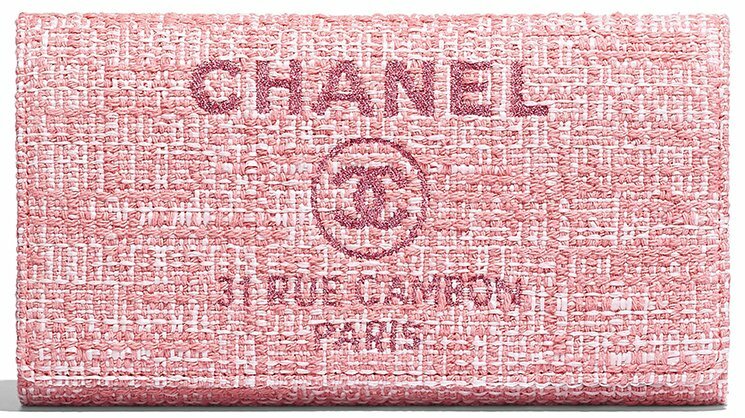 For this season, Chanel has released a couple of classic wallets in new Deauville coating. One of the wallets is the Classic Zip Around Wallet, another one is the Classic Flap Wallet and all of these were already featured in our Classic Wallet Review. 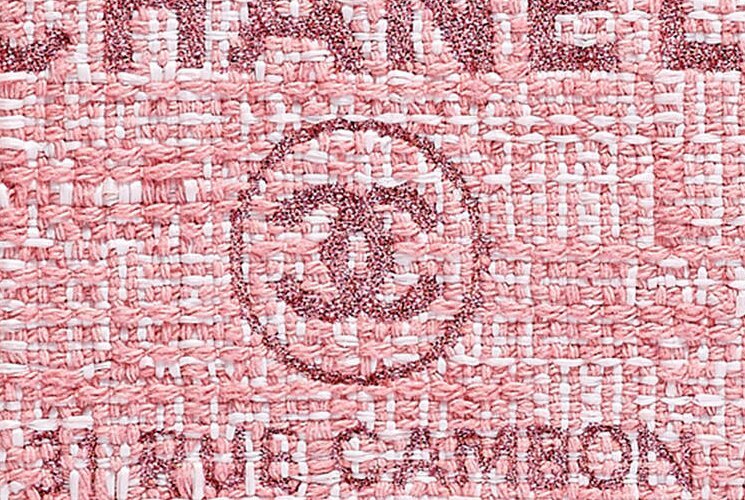 What’s exciting is the experience of Canvas, which is obvious different than leather. 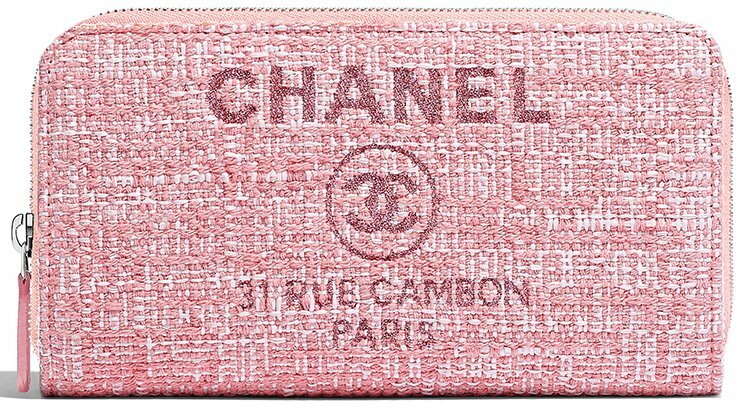 The oversized logo ‘CHANEL CC’ and the 31 RUE CAMBON are designed to make a statement and to help you flaunt without effort. They’re also a great match if you’ve already owned the Deauville Tote Bag. To see the interior, you can visit our Classic Wallet Page. Even tough the exterior design is not the same, but the interior is. Each of these wallets are crafted for daily use, so there are plenty of spaces to organize your essentials like cards, paper money and coins.